When did you start your lending career? John: I started my lending career in southern California in March of 1972. The bulk of my time was spent originating FHA and VA loans. Eventually I moved to Minnesota with my wife and started at Merchants in 2001. What is your top tip for someone looking to build a home? John: Be patient, talk to an experienced builder and know what you want. Knowing what you want is the hardest part. I would also suggest building a traditional house…remember, you have to sell it eventually. John: Earn it before you spend it. I always earned money to pay for something I wanted, whether it was shoveling sidewalks when I was younger or getting a part-time job when I was old enough. If you won the Powerball what’s the first thing you would buy? John: I have three boys and I would pay off their mortgages. John: I have a 1984 ugly green Vespa scooter. It’s a real beaut, despite the color. A fun machine. Picture your dream house. What’s your favorite room and why? John: I think it would be a luxury garage…heated, with a refrigerator, a large work bench and fully equipped with all the tools I need. Of course, it’d have a big TV too. Contact John today to get start the application process for your home building or buying project. Find current mortgage rates and apply on our website. Our staff invites you to join them at these great events throughout March. Be sure to follow us on our Facebook page for information on these events or pictures from other events you may have missed. 3/7 Eau Claire Home Buyer’s Seminar: 10:00 a.m. – 12:00 p.m.
RSVP by March 4 to Rick at (715) 855-0816. 3/7 Winona Area Home Expo: 10:00 a.m. – 5:00 p.m.
Buying, selling or renovating? You won’t want to miss Winona’s most extensive home event! Stop by and see us at the Merchants Bank booth. Admission is $5.00 for adults and free for children. Food and exhibitor giveaways available. 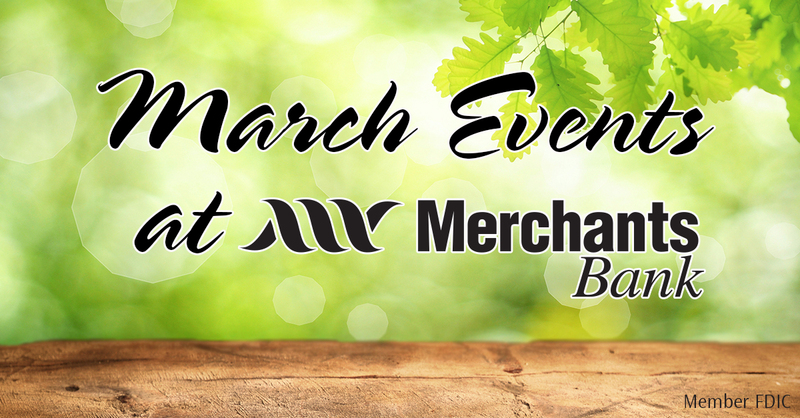 3/14 Lakeville Landscape, Home Expo and Consumer Show: 9:00 a.m. – 3:00 p.m.
Stop by and see us at the Merchants Bank booth. 3/16 and 3/31 “Time to Switch” Evening Hours: 5:00 p.m. – 7:00 p.m.
We make it easy to switch your checking account to Merchants. Stop in – and bring a friend – to enjoy a bowl of chili and open your account. 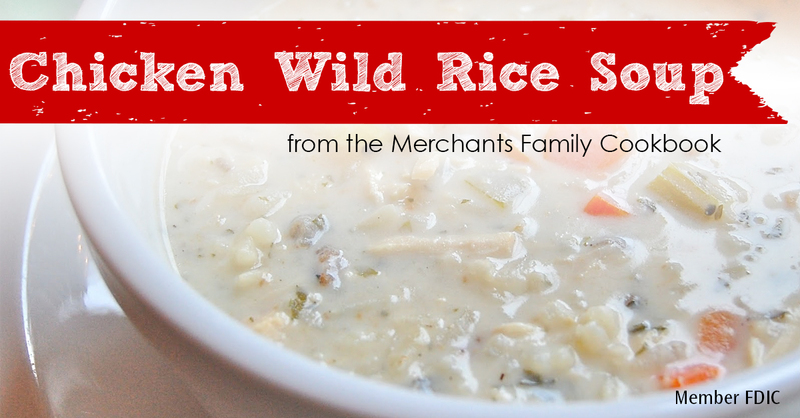 Saturday, March 21: 10:00 a.m. – 4:30 p.m.
*No purchase or customer relationship necessary to enter to win. On person per entry. Drawings will be held the first business day after each Home Show. Winner will be notified by telephone. Employees or Merchants are not eligible to win. Kim O’Reilly has joined the Merchants Bank team as a Vice President and Commercial Lender, according to Brian Hokanson, Senior Vice President and Senior Lender for the Cannon Falls region. A well-known banker through the region, O’Reilly will be working with customers throughout the area and will have offices in both Cannon Falls and Red Wing. O’Reilly has been in banking for 19 years, including the past 11 at Associated Bank in Red Wing. She said she’s looking forward to being a part of the Merchants Bank team. O’Reilly lives in the Red Wing area, where she, her husband, Casey, and their three sons operate an organic dairy farm with 200 head of livestock. She is active in the community as a Red Wing Chamber Ambassador, a member of the United Way of Goodhue, Wabasha and Pierce Counties Board of Directors, and she also teaches Sunday School at the Eidsvold Lutheran Church. She has an undergraduate degree from the University of Wisconsin-River Falls and a Masters’ in Business Administration from the University of St. Thomas. 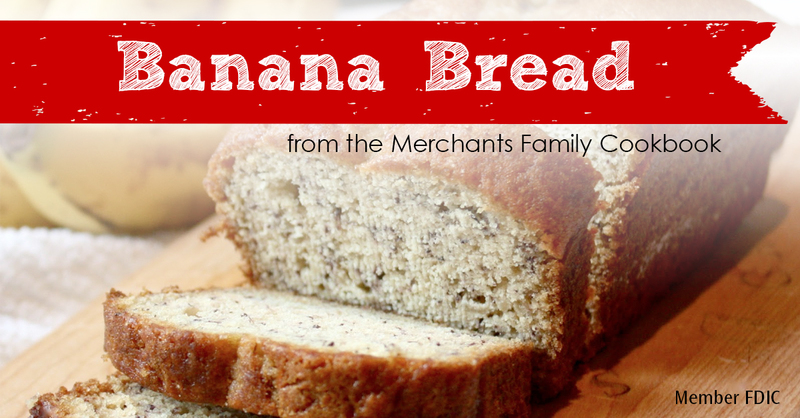 Contact Kim today: kjoreilly@merchantsbank.com or 507-263-7561. Is ACH Fraud Affecting Your Business? Use a service like Merchants Bank’s ACH Blocks and Filters to detect fraud on a daily basis. What is an ACH Block or Filter? ACH Blocks and Filters help you detect fraudulent electronic transactions that are presented on your account. By setting up ACH Blocks and Filters, only ACH transactions that you have told us are allowed post to your company’s checking account. All other transactions must receive authorization from you or will be sent back to the originator. Simply let Merchants Bank know which, if any ACH transactions should be allowed to post to your company’s checking account. ACH Block – You can completely block all ACH debits and/or credits from posting to your account. ACH Filters – You can set parameters that allow certain ACH debits/and or credits to post to your account, while at the same time excluding other debits and/or credits from posting. With ACH Blocks and Filters, you can virtually eliminate the possibility of fraudulent ACH transactions being posted to your business account. Plus, in addition to the money you’ll save by preventing fraud, there is no need to purchase additional equipment to use ACH Blocks and Filters. How can I start using ACH Blocks and Filters? Blend sugar, salt and egg into bananas. Stir in butter. Dissolve soda in water and add with flour. Mix and bake in loaf pan for 45 minutes at 350 degrees. Makes 1 loaf. Kelsey Banicki has joined Merchants Bank as a Peak Time Teller in Winona. Kelsey previously worked at Fastenal in Scanning Support as well as WinCraft and Reds IGA. Kelsey is excited to be part of Merchants. Dawn Buck has joined Merchants Bank as a Part-Time Teller in St. Charles. Dawn and her husband, Daryl, have three teenage boys who all love to bow hunt. They reside in rural St. Charles and have acreage to support wildlife and hunting. She enjoys cooking and hosting family events. Veronica Colletti has joined Merchants Bank as a Part Time Teller in Winona. Veronica is a graduate of Winona State University with a Political Science major. She is excited to be able to now serve the community that has become her home with her new position. Amy Engrav has joined Merchants Banks as a Teller in Winona. Amy previously worked at Perkins as the General Manager. She enjoys family time with her husband of 16 years, Eric, and their sons Graham and Ian. Amy loves to run and just completed one 5k every month in 2014. Jorge Espinoza has joined Merchants Bank as a Part-Time Teller in Lakeville. Jorge previously worked at Office Max as a Sales Consultant and at Panera Bread as a Cook. Jorge is excited to be working at Merchants and is looking forward to getting to know everyone. Julie Pearson has joined Merchants Bank as Correspondent Mortgage Account Executive. Julie previously worked at The State Bank of Richmond as a Loan Officer and at Security State Bank of Aitkin as a Real Estate Loan Officer. Julie and her husband, Paul, have four wonderful children and two grandchildren. She enjoys quilting and started a non-profit chapter in 2013 called “Just Because Quilting”. Julie and her husband love traveling, camping, dining out and getting out and meeting people. Emily Werber has joined Merchants Bank as a Teller in Rochester. Emily previously worked at Kohl’s as a Customer Service Associate and in the cash office for the past 10 years. Emily is married and has a nine year old daughter. They also have three cats. Her family enjoys gardening in the Spring and Fall.